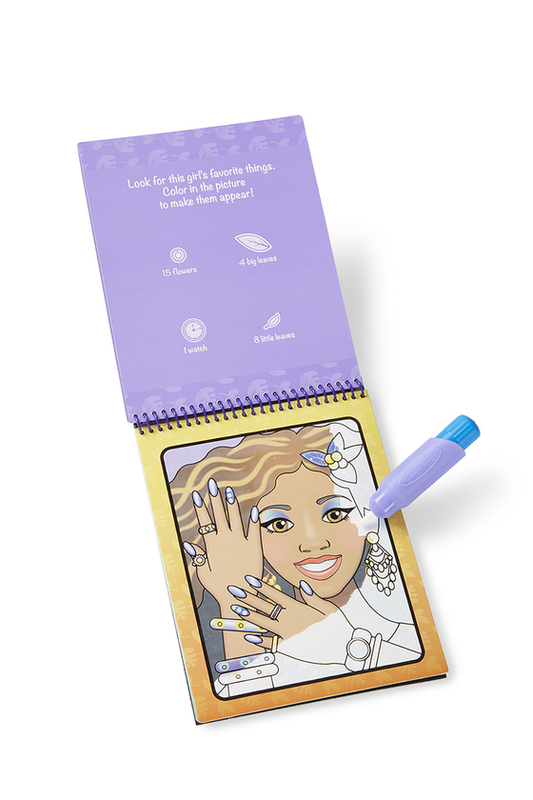 Complete the fun activities and color the pictures--using water! Yes, indeed, you get lots of vibrant color and no risk of spilled ink or marker stains. The chunky water pen is easy to hold, too. Just fill it up when you want to color, and empty it when you're done! 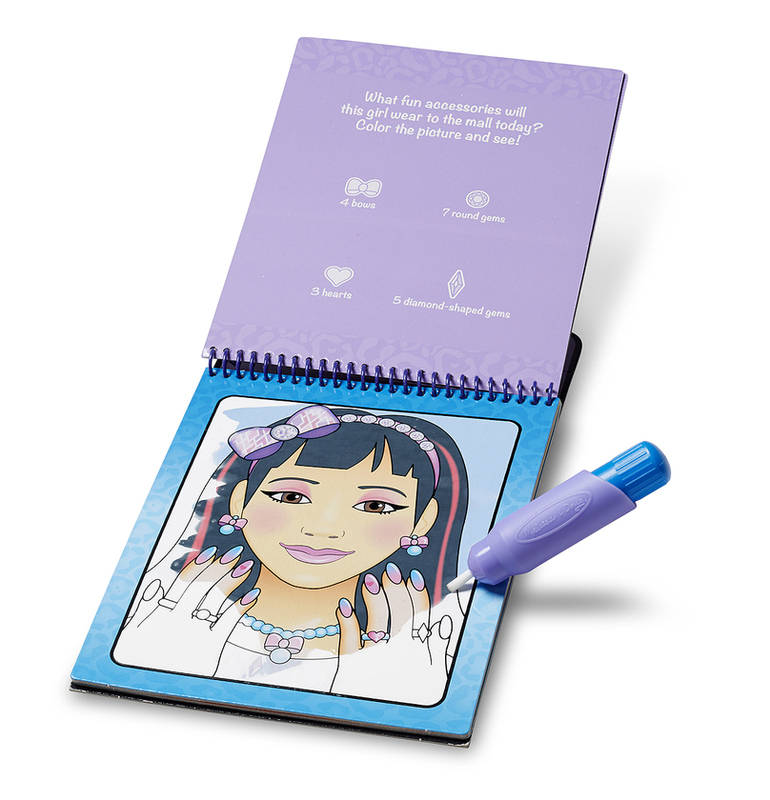 The fun activities include connect the dots, seek and find, activity questions, and, of course, coloring. Color this activity book using water!